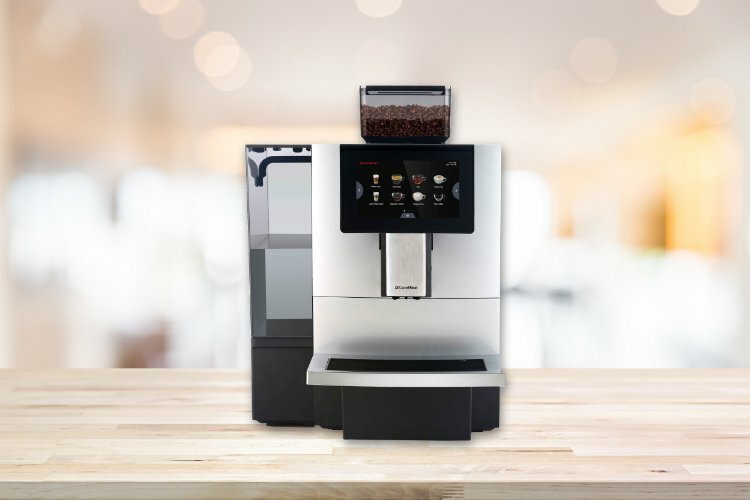 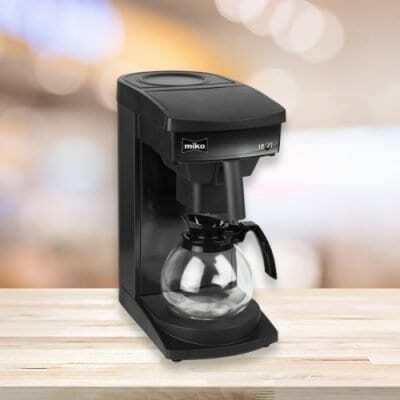 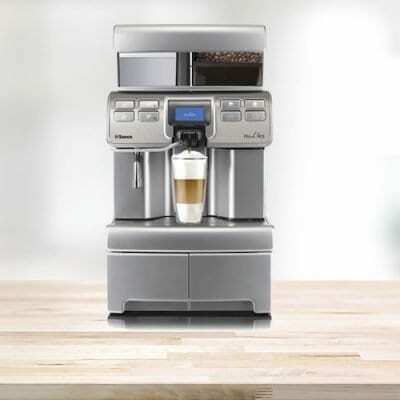 This bean-to-cup coffee machine will definitely be your office hero! 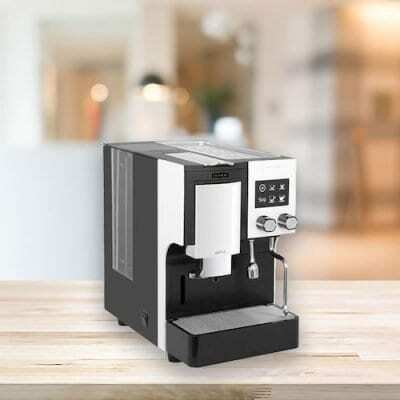 The Hero F11 has an elegant and compact design and is very easy to use. 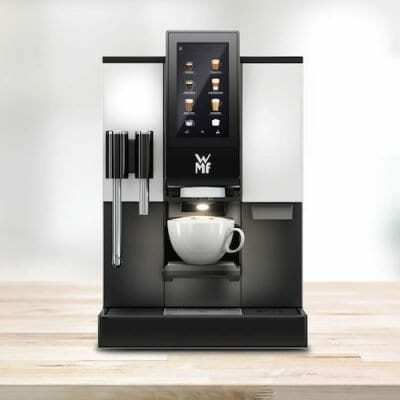 Prepares all your café favourites: espresso, long black, latte, flat white & cappuccino; hot water for tea.